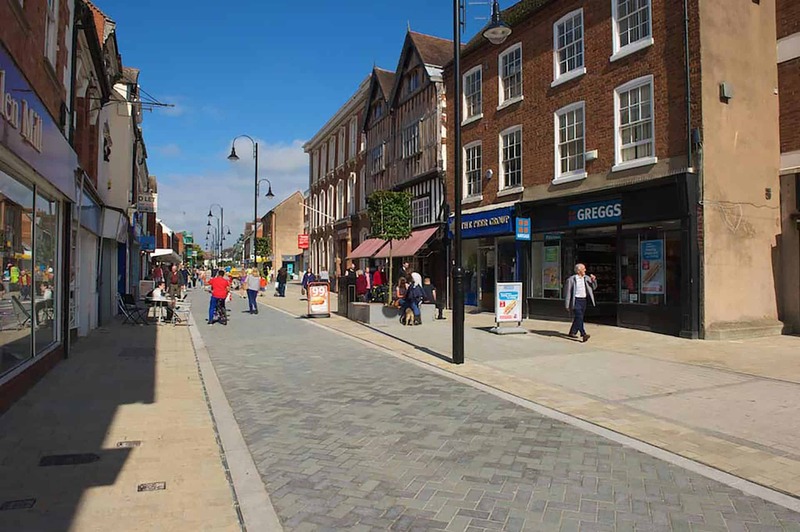 The Bromsgrove public realm upgrade creates an attractive and welcoming town centre at the heart of a thriving market town. 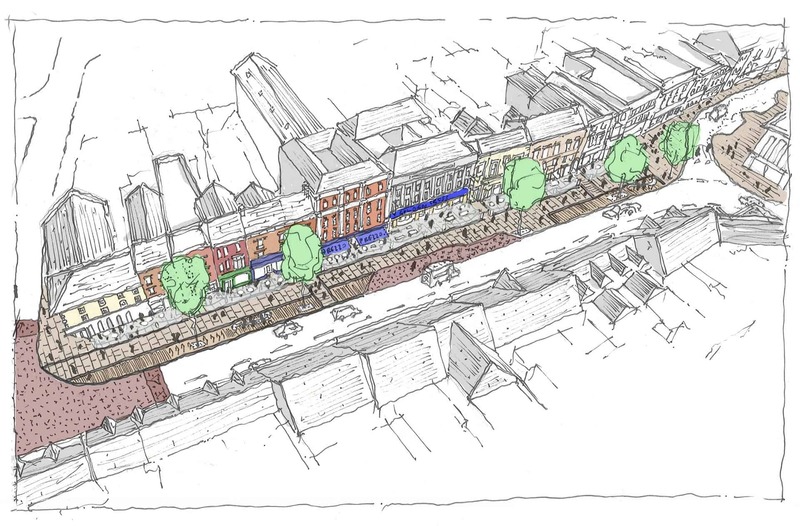 The High Street follows the route of a Roman Road and the Town Centre is a Conservation Area, which has been added to the national ‘Heritage at Risk’ register. 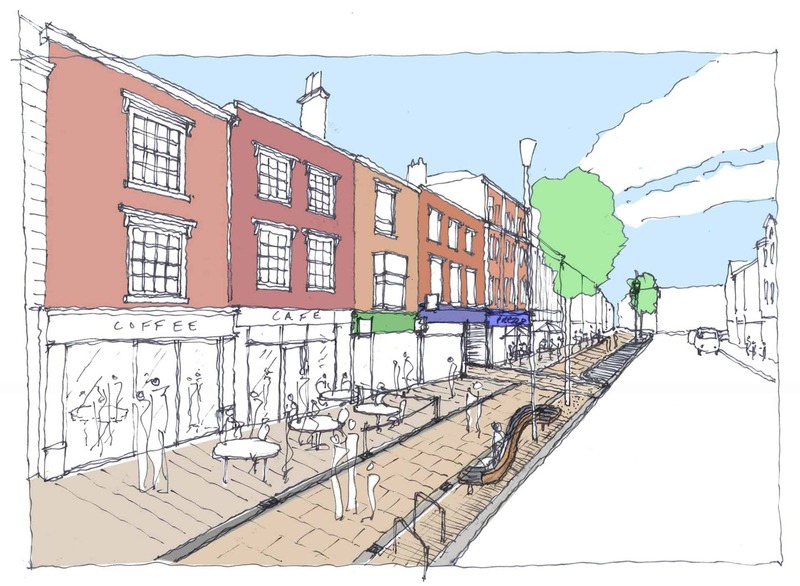 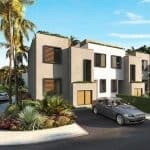 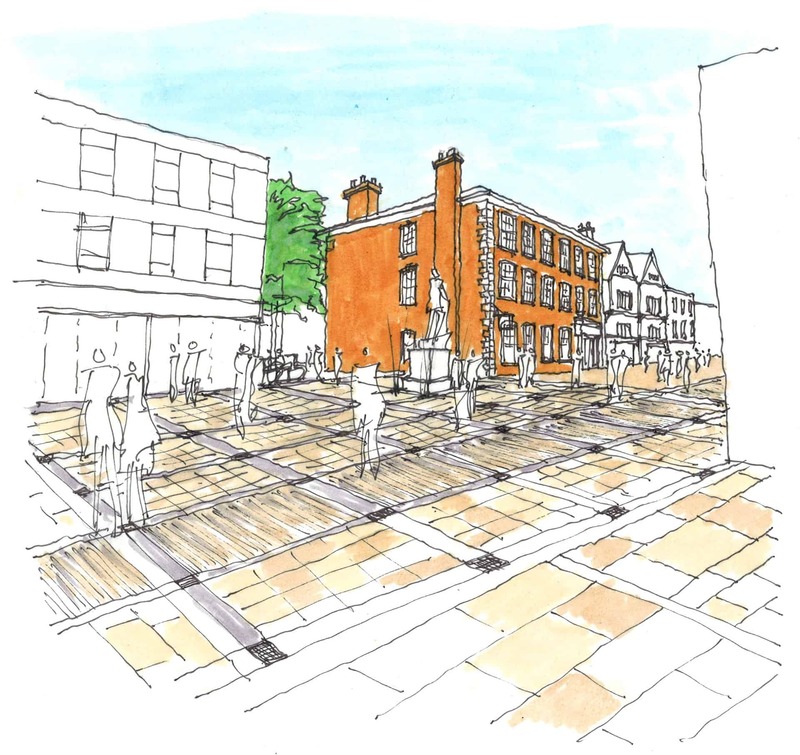 The design improves the appearance and quality of the public realm, utilising a palette of contrasting natural materials, whilst creating a sense of place and attracting visitors and shoppers to the town centre. 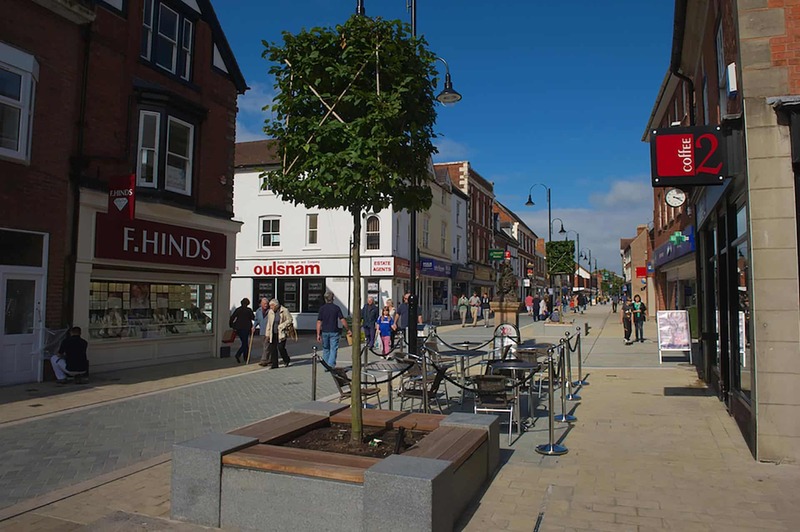 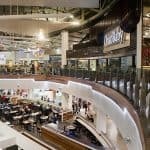 Defined outdoor seating spaces and market stall strategy help to encourage increased public use of the High Street outside the core retailing hours creating a safe and vibrant evening economy.